David Allen, from Dallas, TX, stars in the production Ring of Fire Live. This show pays tribute to the musical legend Johnny Cash. Ring of Fire Live is a production set to recreate the sound and style of Johnny Cash. This show will take you back to the early 50s when Cash was just hitting the scene with his razor-sharp sound and lightning fast playing. Ring of Fire Live is comprised of some of the best artists in Dallas, TX. To stay true to that Cash sound we use only a three piece band. Also presented by Ring of Fire Live is a wonderful production, Cash and The King. This show celebrates two of music's greatest legends, Johnny Cash and Elvis Presley. This show will have the audience shake, rattle and rollin' and gettin' rhythm from beginning to end. David Allen from Dallas, TX began his singing career about 16 years ago as an Elvis Presley Tribute Artist. He currently still performs as Elvis and is ranked in the top ten in the world by Elvis Presley Enterprises, but David decided to expand his musical career after being told countless times that he has a knack for sounding just like Johnny Cash. 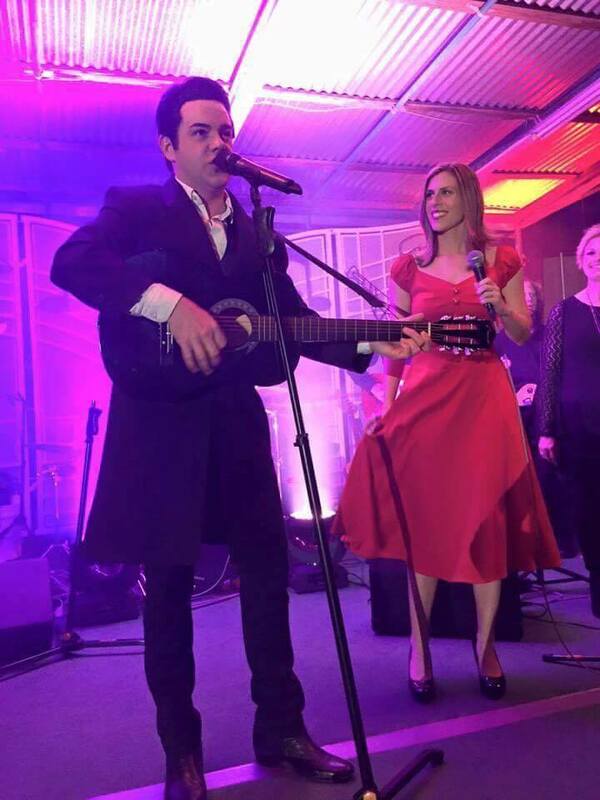 About a year ago David dove right in to his tribute to Johnny Cash and it has quickly risen in popularity.